Grab yourself a cheap holiday sale with Jet2Holidays and save £100pp on all holidays in 2017. Plus only pay a £60pp deposit to secure your break. Also with FREE child places also available this holiday offer is just too good to miss. Fancy booking a last minute deal or looking for great summer bargain, then get searching with Jet2holidays Deal finder. From beach holidays, all inclusive holidays to city breaks you could save up to £100pp. 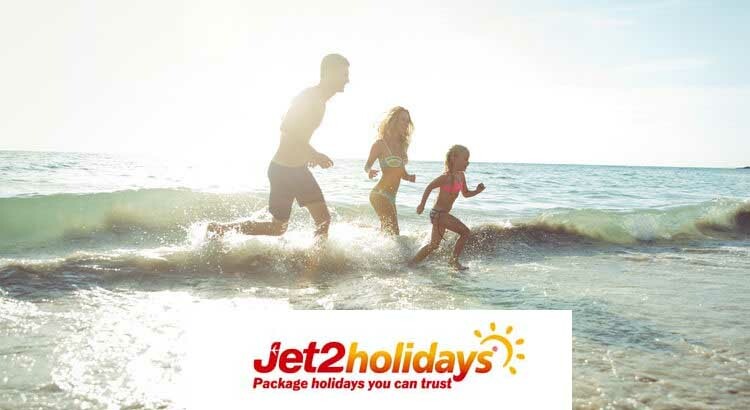 If you are looking for a cheap holiday then head off to Jet2 Holidays who now offering free child places on many of their holiday packages in 2017 plus in their early booking sale get up £100 off per person! 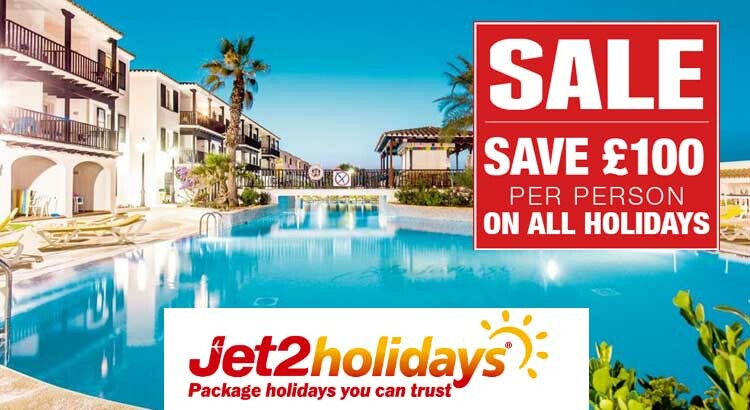 Jet2holidays offer some great late deals from beach holidays to city breaks from just £169pp and also save up to £100pp. If you’ve got your bags packed and passport ready you can grab a cheap holiday at a great price.